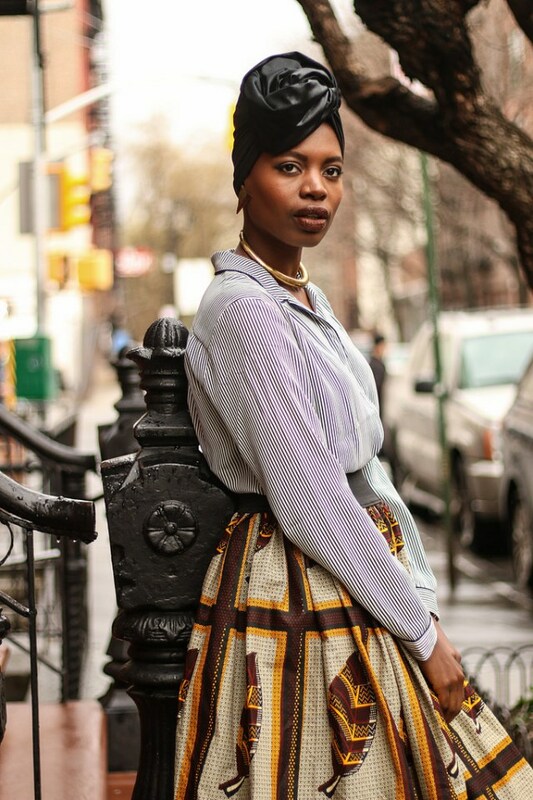 Today, I'll be dishing four simple tips that'll guide you on how to mix prints. 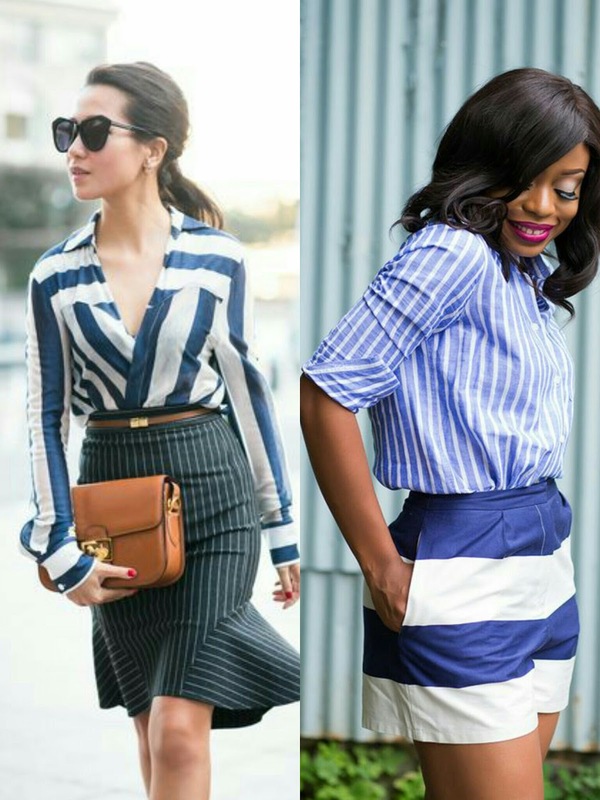 Stripes are your best bet, they are the easiest print to mix and they pretty much match with every other print. So if you're unsure then stick to stripes. 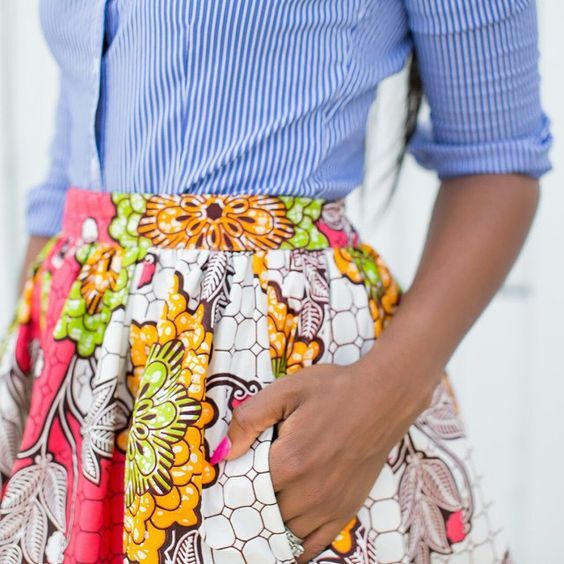 You can always mix the same prints but then go with different colours to create a colour blocked look like Solange below or picture this, a pink polkadot top tucked into a blue polkadot skirt. 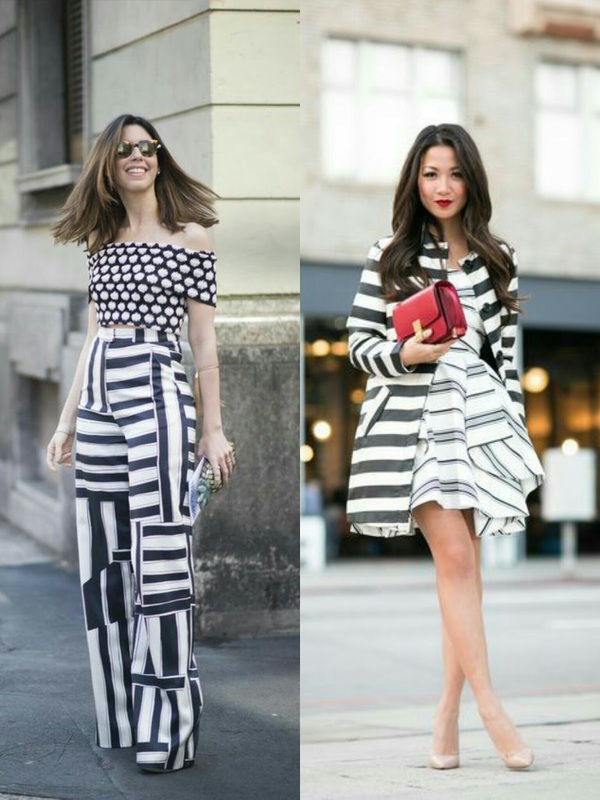 Finally when mixing prints in different patterns and colour combinations, make sure that there is a common colour in the two pieces. In my outfit the common colour was blue and black, see how that works? Hope this helped, what guides you when rocking print on prints? I'll see you all next time, with an ootd post! wow I never thought of these mixing tips, I always stick with the same colours when mixing prints but the first pic by @jadorefashion has changed my OT. Love the pics, especially the one of Finding Paola and Solange! Interesting. I'm def going to try mixing prints. 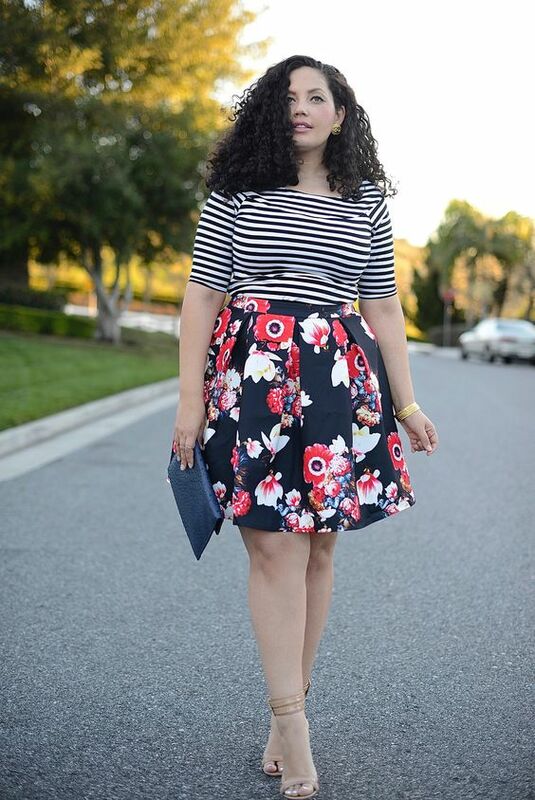 Such great styling tips and i love your picks. I am still working on my confidence in this area.